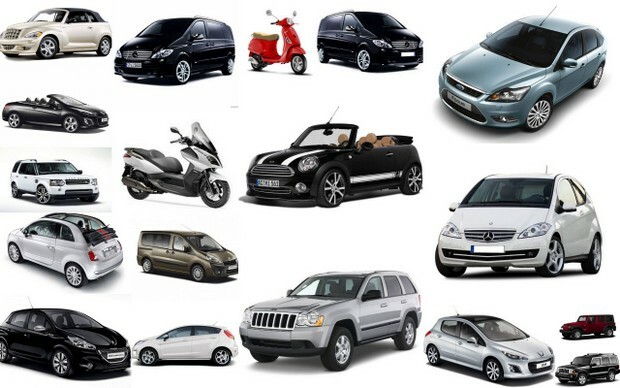 Moto Luis Ibiza offers car rentals to Hotique customers throughout the island. The main office is located in San Antonio and they also offer a 24 hour service to the airport, ports and properties so queues can be avoided and delivery service is available direct to the customers. Moto Luis offers a wide and varied fleet of over 500 cars and motorcycles to meet all needs. This year a number of cars including the Land Rover Evoque, Land Rover Discovery, Fiat 500, Fiat 500 Convertible and Mini Cooper Cabriolet have been added to the fleet. Baby and child seats are also available on request. The luxury cars and convertibles at Moto Luis are popular for white island weddings. A family run business originally set up by Mariano Roig Ribas and Luis Lopez where the name comes from. After the death of his old partner Luis Lopez, Mariano took over control of the company and honored a promise to his old friend and partner, that the company would never change its name, as long as Mariano or his family had control.